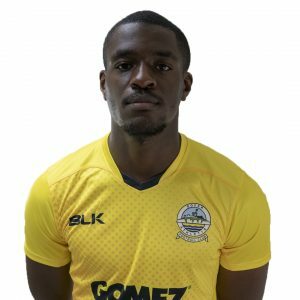 Emmanuel Adebowale signed a two-year deal in July 2017 after impressing during pre-season. The 6ft 5in central defender was born and raised in Stratford and came through the ranks at West Ham United before joining League One side Sheffield United on a two-year scholarship in the summer of 2013. 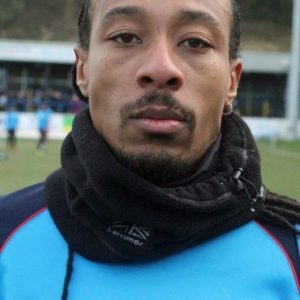 Manny as he is known, also spent spent time on loan with Evo-Stik Northern Premier League First Division South clubs Goole AFC and Sheffield FC while he was with the Blades.